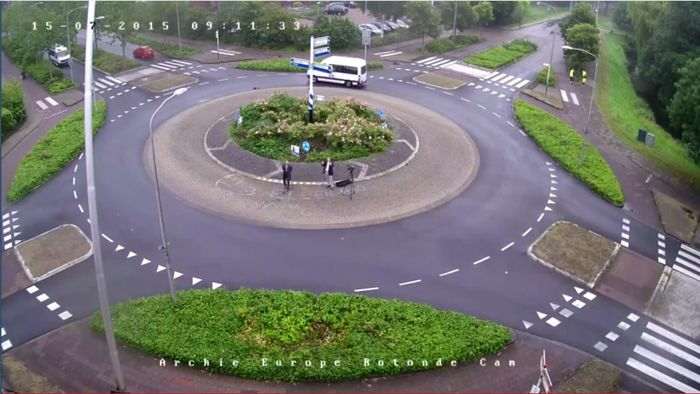 Last night, I posted up a livestream video of a roundabout in the Netherlands for people to watch if they were really bored at work/school. 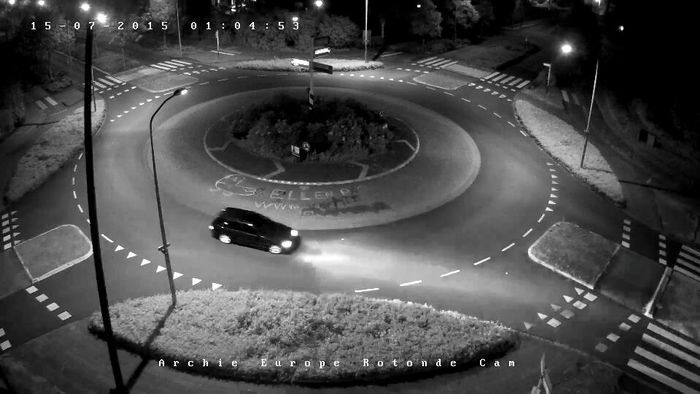 And guess what, we were ALL bored, which is why so many of us watched, discussed and even drove it! 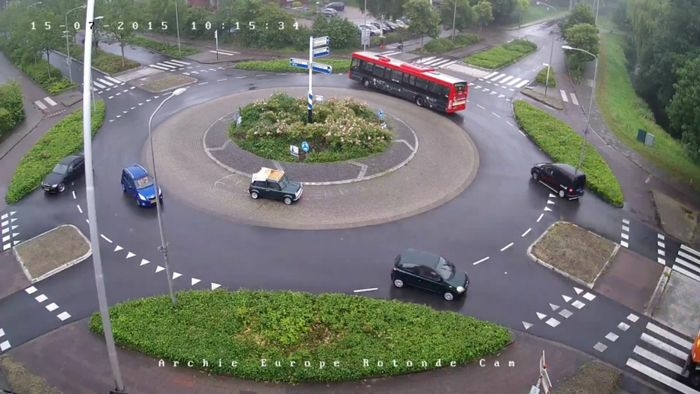 This is the video livestream of an average roundabout in a Municipality in the Netherlands called Purmerend. And this is the link that I posted yesterday drawing your attention to it. Just 12 hours later, the post has received 500+ points and 700+ comments. Here’s where CT are watching and chatting live! 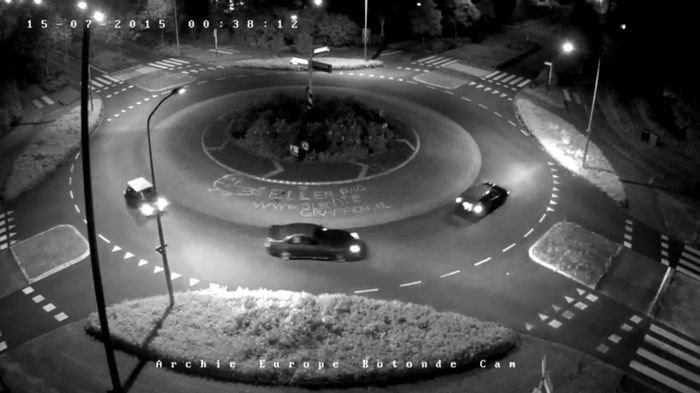 Someone painted "CT" on the roundabout. A bird tries to eat the camera! Here are the highlights of the most boring livestream that everyone’s watching! Suddenly a wizard appears from nowhere! 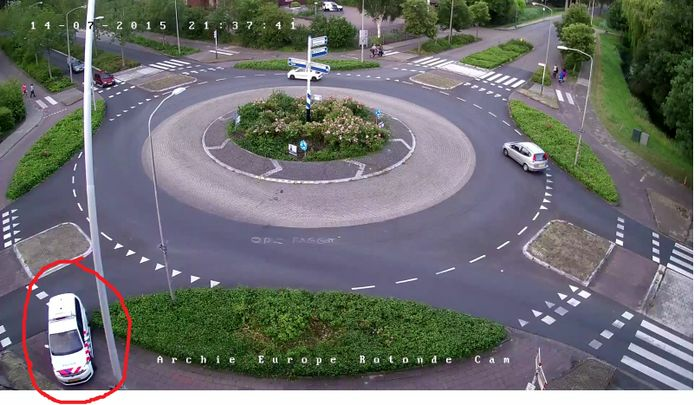 CT lad Mick Buskermolen (classic Mini) does laps with his mates! 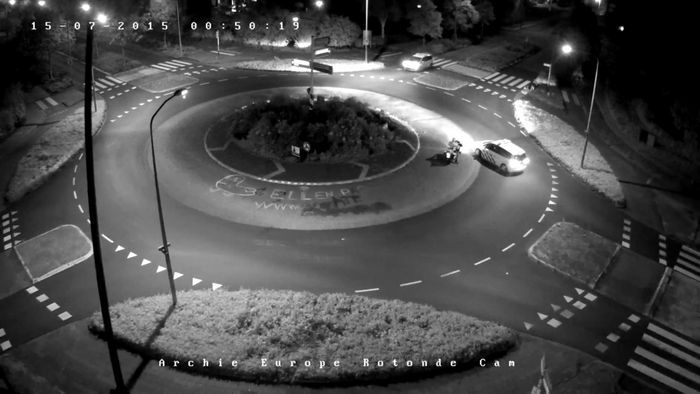 Shortly after, Mick and his Mini came back for more laps! YOU DA REAL MVP, MICK!